Writing tips from the Book Chook. 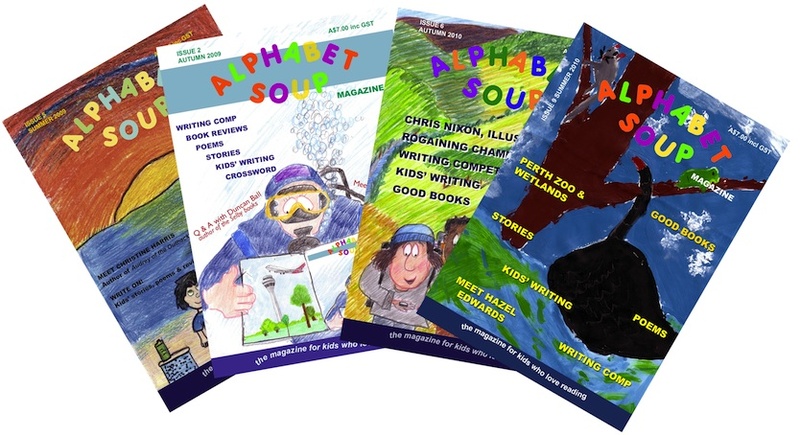 Christmas subscriptions: Light to post and perfect for kids who love books and creative writing! Let us know if you’re ordering a subscription as a gift. You can request that the first copy be posted to you (so you can wrap it to put under the tree) or we can post it to the recipient with your message attached on 20 December 2011. Simply add your message in the ‘message to seller’ box if ordering via our website. Or email our editor with your instructions/message. 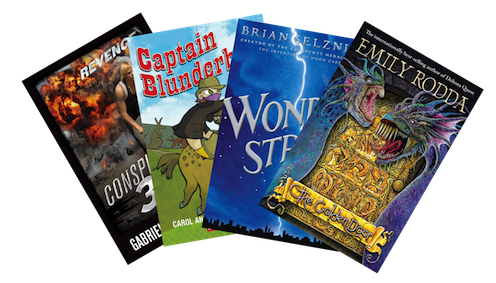 Subscribe and go into a draw for a $200 book pack!